An exclusive 2-day course for surgeons with early experience in robotic surgery. The course combines a hands-on workshop and theoretical lectures at the ORSI training centre in Ghent, Belgium. 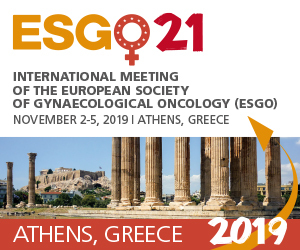 The course is organized by ESGO in collaboration with SERGS, the Society of European Robotic Gynaecological Surgery. REGISTRATION DEADLINE EXTENDED UNTIL March 15, 2019! 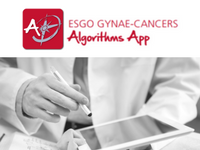 The ESGO-SERGS Robotic Surgery Course on April 25 - 26, 2019 in Ghent, Belgium aims to improve the knowledge and skills of surgeons on procedures in gynaecologic cancer by robotic approach (Da Vinci Si or Xi). The 2-day clinically oriented, hands-on training course for robotic surgeons with early experience in robotic surgery, is an exclusive opportunity to enhance your knowledge and skills. 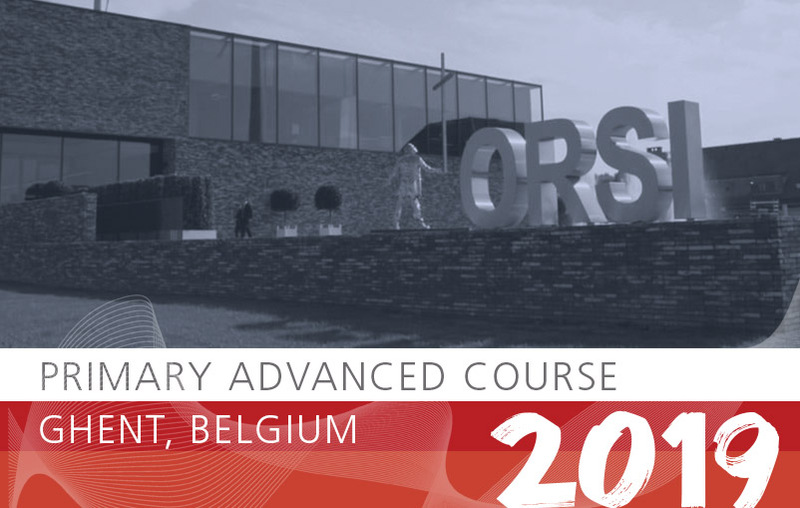 The Course program features interactive theoretical and video sessions, practical training on live tissue (Animal Model) at the ORSI Academy, Belgium. Don’t miss out on your opportunity to advance your knowledge and skills in robotic surgery! The candidates will be required to include in their application a letter of recommendation from their mentor/trainer. Please note that lectures are planned until 17:30 on the last day. Participants are required to stay throughtout the whole course. We kindly request all participants NOT to book their flight from Brussels on April 26 before 19:30. * In case of cancellation without replacement, the fee will be refunded, provided a written request is received by March 15, 2019. **No refund can be made if notice of cancellation is received after this date or in case of no-show. The ideal profile of the course candidate is an intermediate level surgeon, looking to improve the and fluent in English. Attendance to the course is limited to 12 participants, enabling 2 attendees to be around one robot during the hand´s on training. Applications will be treated on a first-come-first-served basis, with respect to geographical balance of countries and regions as well as the level of experience judged by the committee, according to the brief description of professional background provided to the jury. The participants will be selected by the joint committee of ESGO and SERGS. If the fee is not received immediately after the candidate is notified on March 12, 2019, the position will be offered to the next suitable applicant. The reservation can only be confirmed upon receipt of the course package fee payment. Travel costs to from the aiport to ORSI Academy, Belgium and to and from the hotel will be arranged, travel costs to Belgium are responsiblility of the attendees. Accommodation for 2 nights in a single room in Ghent, Belgium, in a standard hotel in the vicinity of the course venue will be arranged by ESGO. ESGO gratefully acknowledges Intuitive Surgical for a generous educational grant supporting this course.